Energy Projects Plus are thrilled to have won the Vulnerable Customer Support Campaigner of the Year Award. 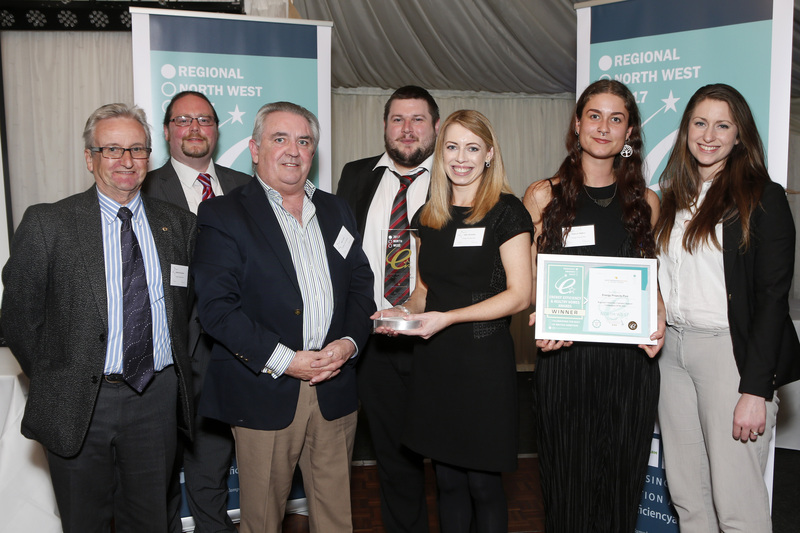 The North West Energy Efficiency & Healthy Homes Awards were held in St Helens and aim to recognise the work being undertaken in the Energy Efficiency Sector in our region. The award follows Energy Project Plus’ commendation at the National Energy Efficiency Awards in September, where they were recognised under the Fuel Poverty Campaigner of the Year category. Energy Projects Plus has supported over 7,000 vulnerable customers across Merseyside and Cheshire in the last year through various projects including The Merseyside Collective Switch, Merseyside Health Through Warmth, Warm & Healthy Homes, LEAP, Wirral Fuel Debt Advice Service and Warmth 4 All.